A federal judge says he won’t immediately decide whether to allow testimony from Somali immigrants at the sentencing hearing for three men convicted of plotting to bomb a mosque and a Kansas apartment complex where the immigrants lived. U.S. District Judge Eric Melgren said during a court hearing Monday that he couldn’t recall ever denying someone the right to be heard. He said he’d issue a decision later. A defense attorney argued that no one was harmed by the plot and questions the accuracy of the testimony translation. A prosecutor says harm to the community should be considered during sentencing. Patrick Stein, Gavin Wright and Curtis Allen were convicted of conspiring to use a weapon of mass destruction and conspiring to violate civil rights. Their attorneys have asked that the Somalis’ victim impact statements be barred. 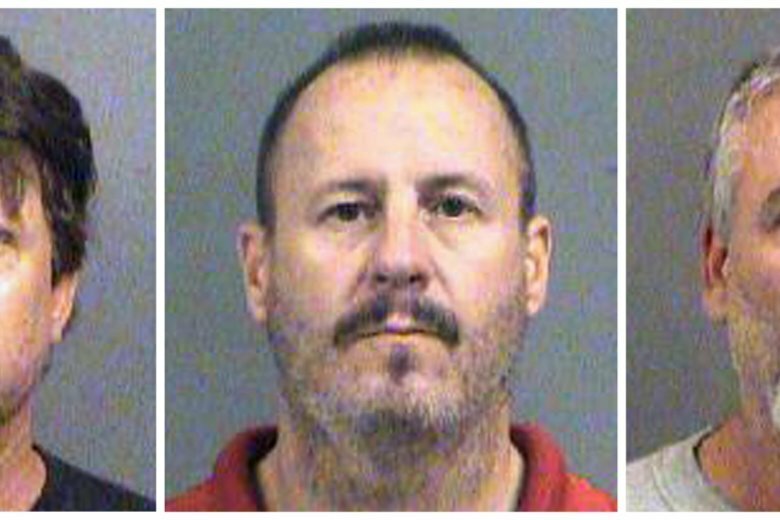 A federal judge is due to hear arguments about whether to allow victim impact statements from Somali immigrants at the sentencing hearing for three Kansas militia members convicted of plotting to bomb a mosque and an apartment complex where the immigrants live.